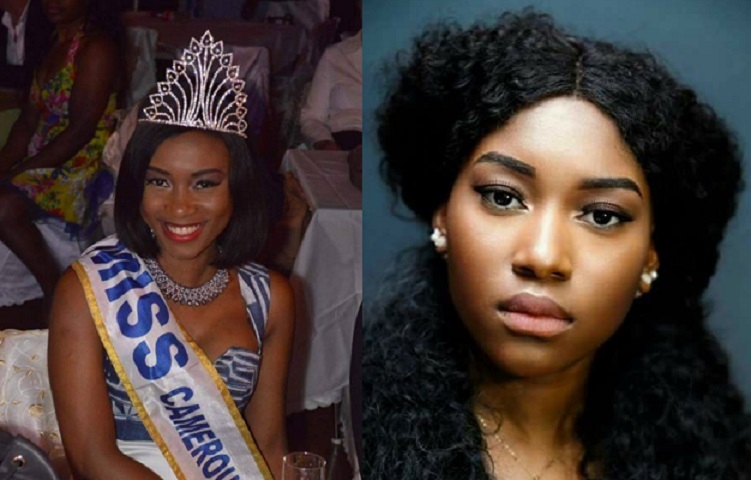 20-year-old Aimee Caroline Nseke from Yaounde was crowned Miss Cameroon 2018 on December 30, 2017, held in Congress Palace of Yaounde. She succeeded Michelle-Angel Minkata and will now represent her country at the Miss World 2018 pageant. Aimee is an administrative law student in Switzerland. Congratulations!